New faction exalted rep = new looks + new mounts. I like that. I does the fabirc mismatch bother you as much as it does me? I've tried stuff like that before but I can't get passed the fabric not matching. I guess its the best we can do with what we got tho! Anyway I've been trying to make a mog to go with Krush and it took a weird direction. Still fleshing this one out. Decided to change my look again losing the void look for a more hunter type feel also dropped my second Gara for two Karomas. Edit: How interesting. 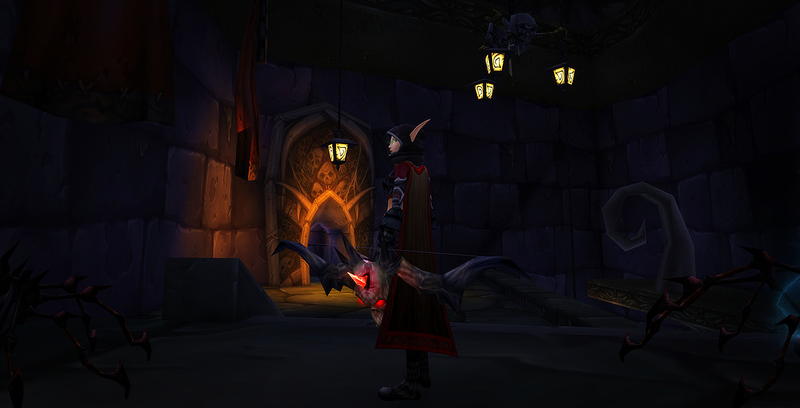 I logged off in a different spec so the mog on my tabard and bow changed, and this screenshot updated. Weird. Last edited by Quiv on Wed Nov 01, 2017 3:14 pm, edited 1 time in total. 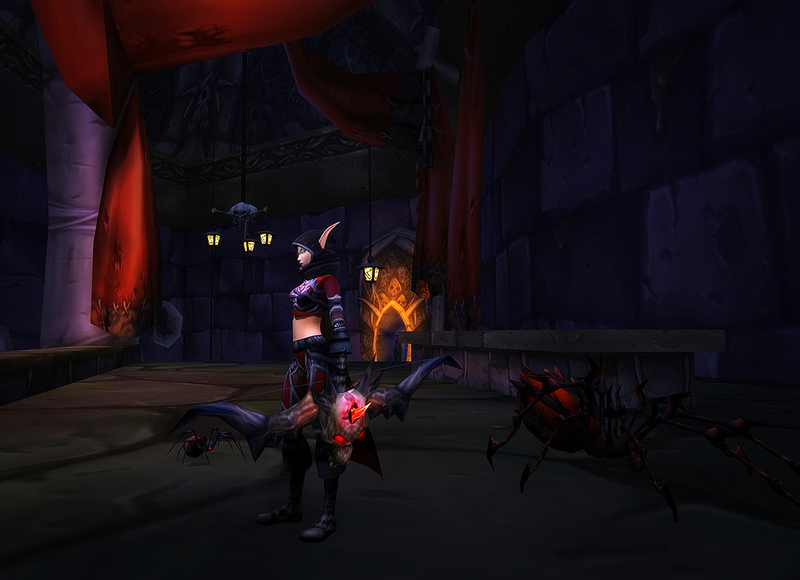 With the slight increase of Badge of Honor, unlocking more artifact skins, and more old school and some recent content farming, I would able to get a few new sets in to mix with current pieces...since I haven't don't too many red themed transmogs I'm experimenting with these....still works in progress. I forgot, I also made an update on my Ranger transmog with another new artifact skin unlocked. Mixed in more green areas (both old and new) with a few pieces from the Trailseeker set, plus the set from the Nighthold raid. So far not bad. Thoughts? I like your last one (green) and the Argussian themed. This tabard work well with this set. My shaman hit 110 this week, finally! (Well, she stayed at 90 for a while because "meeeh Draenor". Once that was done, Invasions. 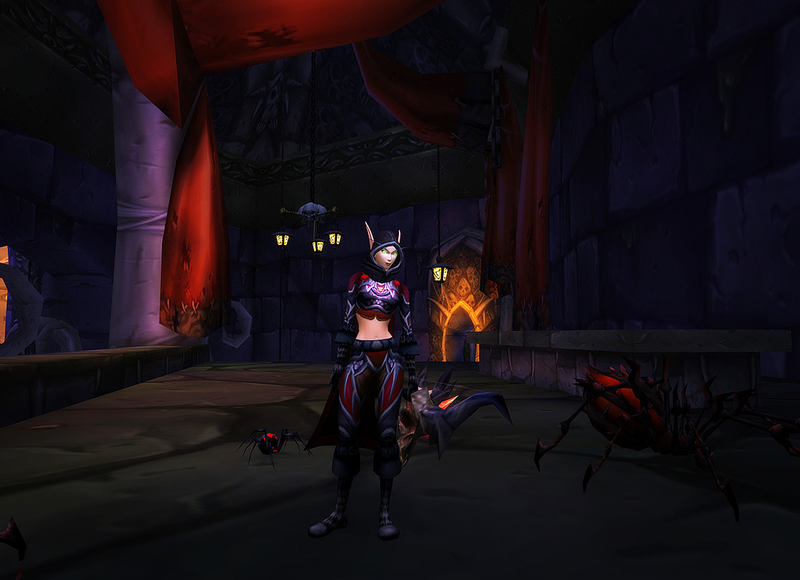 Invasions save the alts) And she get her big toon transmog. In the meantime, my druide got a temporary transmog, while I wait for the damn PvP shoulders to loot. 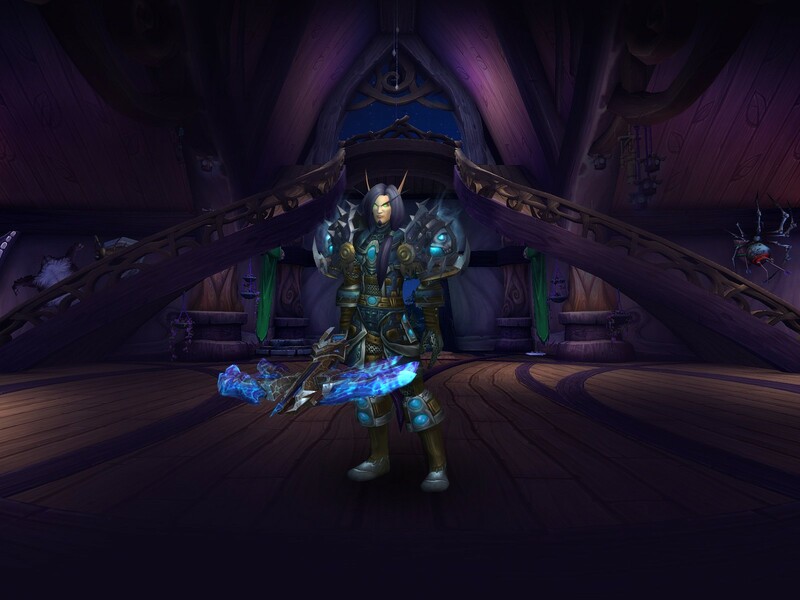 Frost mage set, for pvp. 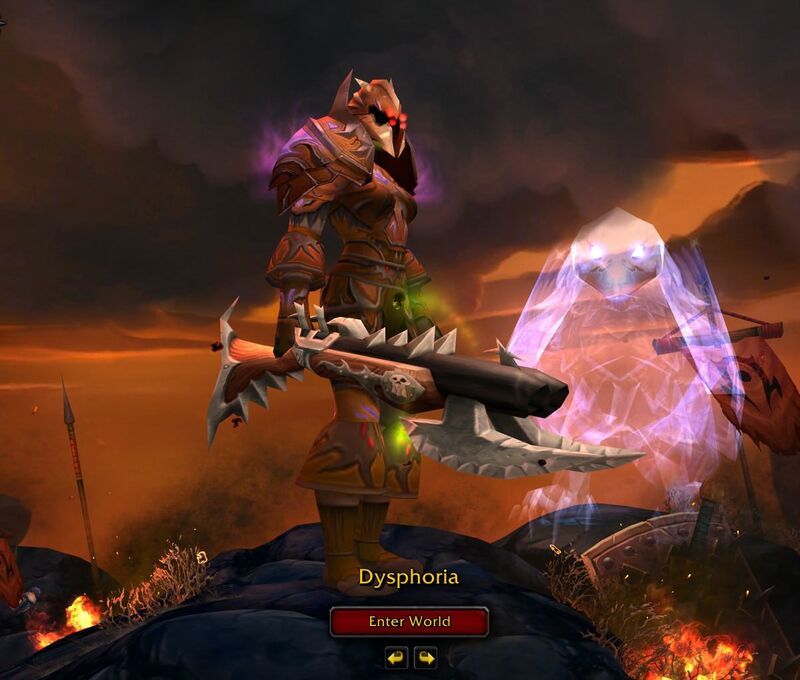 Here is my newest transmog complete with my wolf helmet, Olivia's Graceful Gaze, which I learned can be bought by a shaman when they purchase Ensemble: Grievous Gladiator's Ringmail Armor but has to be that exact set because it is season 14 I tried with season 15 helmets but it isn't the same. Are those bug wings????? I feel I have missed a set somewhere. I think it's a druid shoulder? Wish it was available to hunters. Hey there. I got a couple of new gear pieces from both world quests and raid, and thought I would try mixing in a bit of the old with the new. The head and chest pieces are the new ones, while the rest range from BC, WotLK, and WoD expansions. 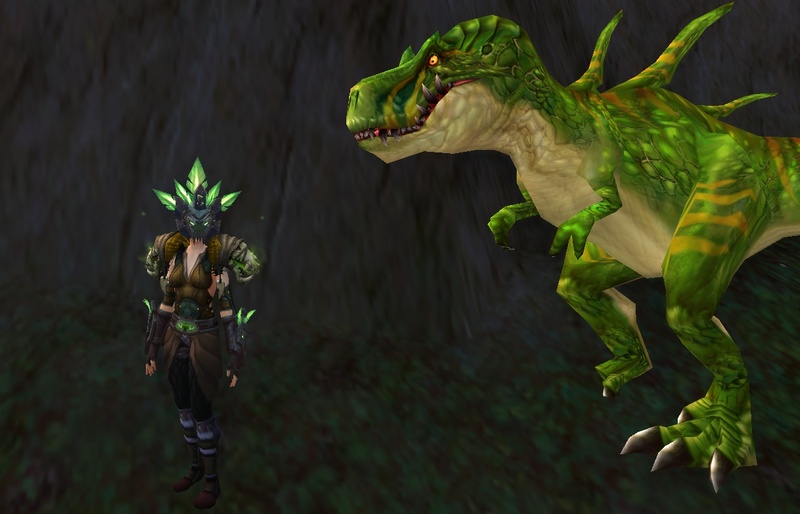 Just a little something to go with the "Primal/Fel-like" green theme...though far from a competed mog. And looks good with the Fel Raven mount. Thoughts? 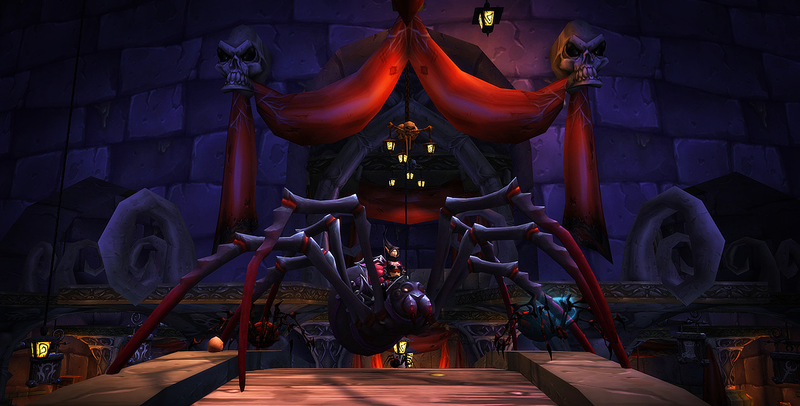 New transmog for my spider mount! 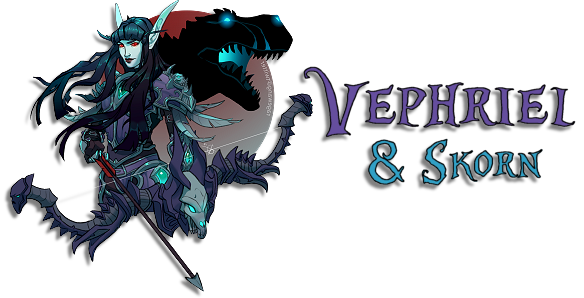 Some new variants of both my "Hunter of Light" vs. "Shadow Hunter" transmogs... Thoughts? Here's another mog I was working on. 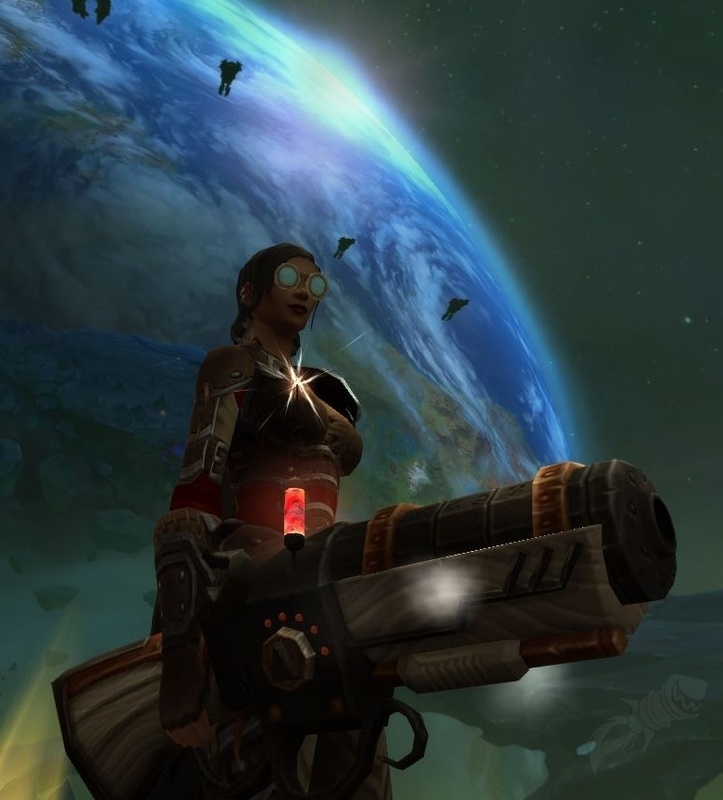 Still not sure to use these goggles or the fel green ones...plus I like this mini Gatling gun look. After getting the sunglasses from the anniversary vendor, I thought I'd try to come up with a silly beach-themed transmog. This is the best I could come up with. Sadly, it'll only last a week. 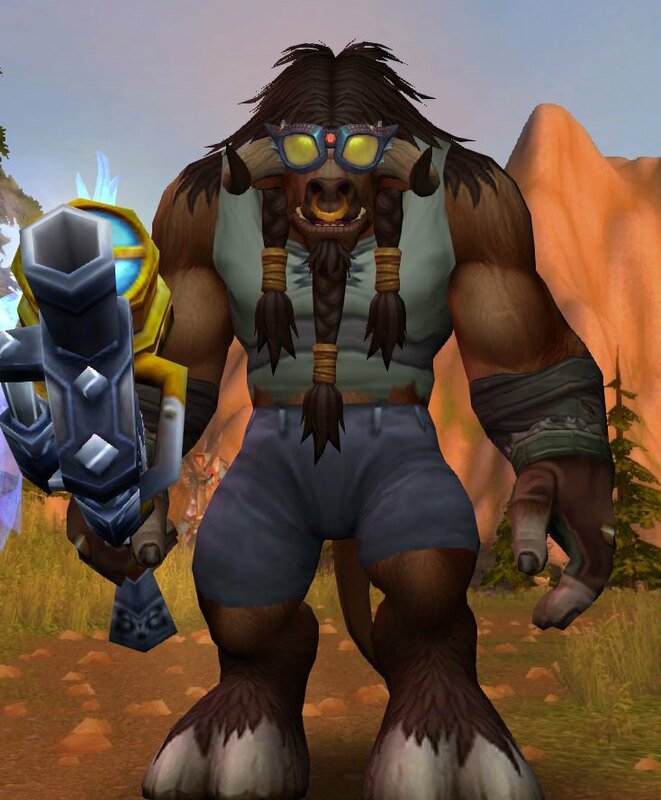 That transmog restriction on the sunglasses stinks. Whaaat? Ridiculous restriction. My main will be content to go back to her dowdy ways, but my fabulous gnome is going to be severely disappointed.